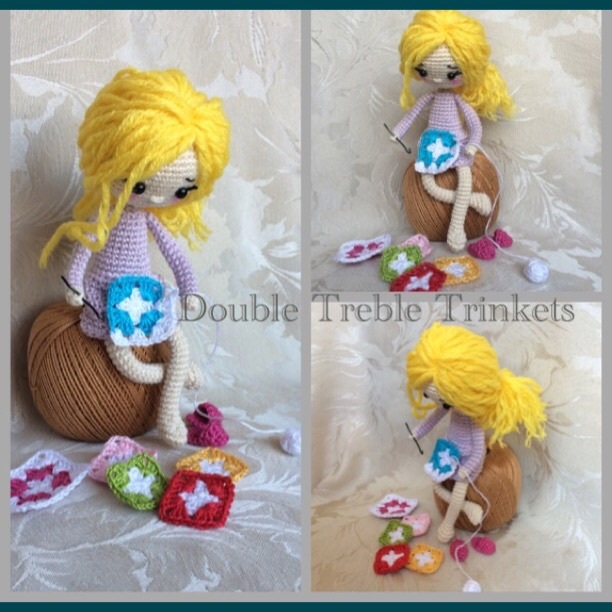 This entry was posted in Dolls and tagged crochet, Crocheted doll, mini me, portrait doll. Bookmark the permalink. Any chance you still have the Pattern for your mini/micro Panda Bear for sale or free.? I will love to buy the pattern, is it possible? I love your work so very much! I am not good at doing hair and can’t seem to find a tutorial which helps. Your hair is so beautiful. Would you ever consider doing a tutorial on the way you do hair on your dolls? Thanks so much for your sharing your work. You are a real inspiration to me. This is really cute!! I love the idea. You do fabulous work! !